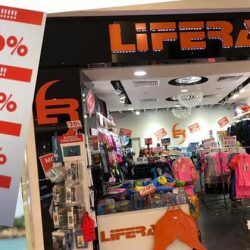 Shop for swimwear and swimming accessories at Liferacer Swim Wears' Moving Out Sale! Get 30% off from now till 13 January 2019. Grab them now or never!